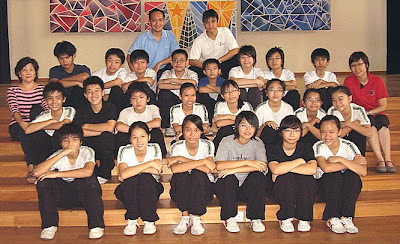 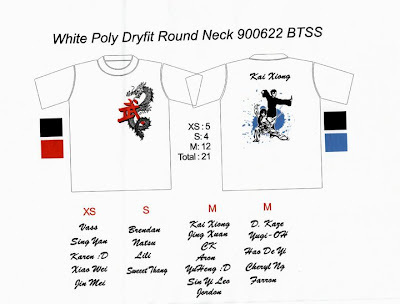 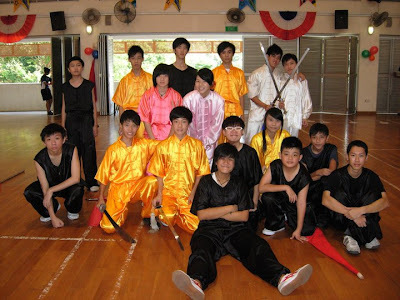 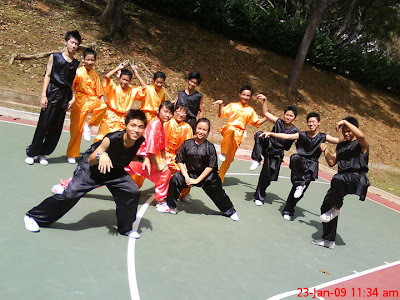 Wushu Exchange & Training Camp 2007! Showcase day on 2010 ! 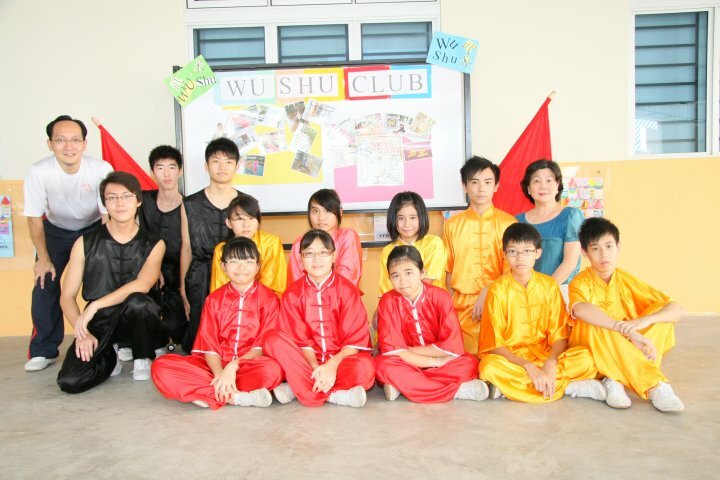 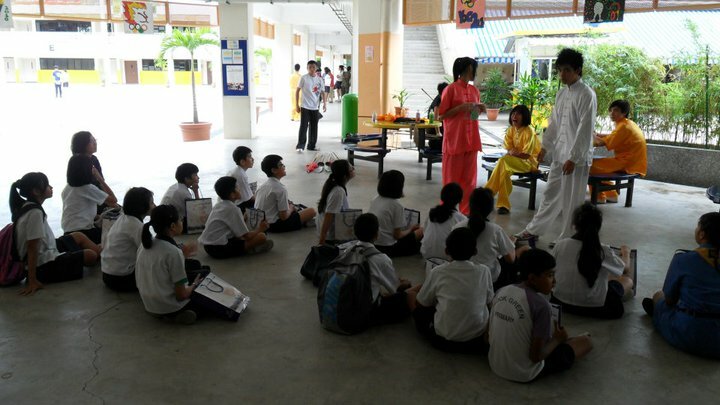 Feast day on 2007 ! 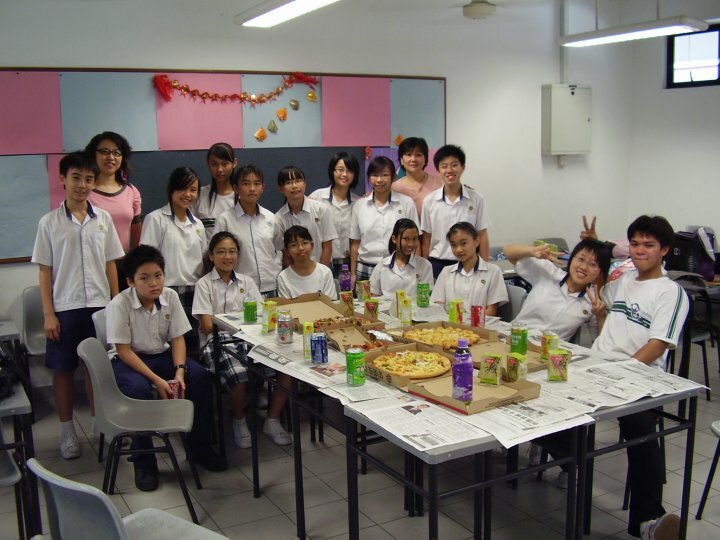 Feast day on 2008 !